Make Backlinks count and Boost your Rankings ! High Performance Backlink Indexing Service. Did you know that up to 75% of backlinks go unnoticed by Google and other search engines ? Link Centaur is a Top Rated Backlink Indexing Service used by 1000's of users and optimized on millions of Backlinks. 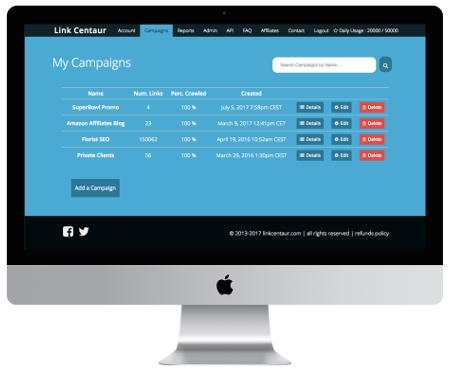 With Link Centaur, you simply go about with link building as you normally would, and leave the rest of the grunt work to us. 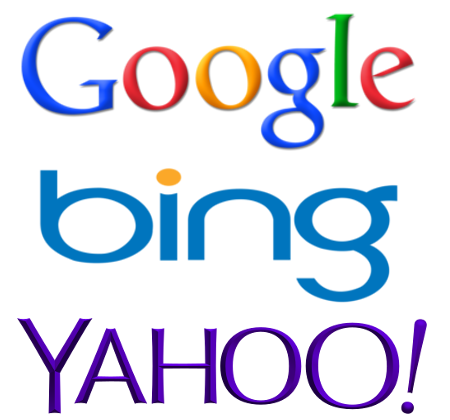 We power up your backlinks with a very potent indexing system that will give you a higher indexing rate – guaranteed! Each project is saved as a campaign. You can add an unlimited number of campaigns. Automated processing is on ! the search engines will start noticing and indexing your links. Our proprietary formula provides a smart, safe and fully automated way of getting the search engines to notice your links. The only way to know how good it is? Try it for yourself. With Link Centaur you will NOT be doing any babysitting. No huge learning curve. Simply load up your links, select a couple of quick options and Link Centaur will take over from there. Choose how you want to drip feed the links. See the processing percentages. Download the reports for yourself or your clients. Simple pricing. Pay as you go. No contracts.